Research by Lancaster University shows that over 11,000 women had more than one child removed between 2007 and 2014. One in four women who has a child removed through the family courts is likely to return to have another removed and that number increases to one in three if they’re a teenage mother. According to the Lancaster University research, four out of ten women who had multiple children removed had been in care themselves. A further 14% lived away from their parents, in private or informal arrangements, while many more have experienced disruptive, even chaotic childhoods. On average, the women with whom we work have had between three and four children removed, although in some cases this is much higher. In one of our Practices, for example, we are working with a woman who has had 13 children removed from her care. 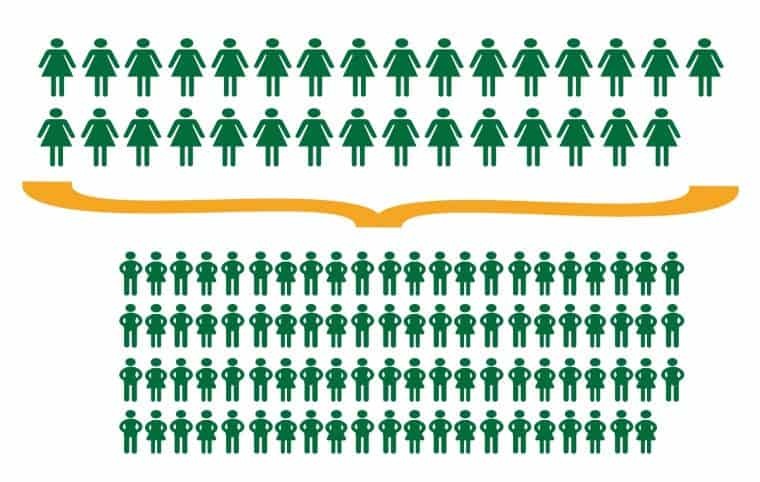 We are currently working with 344 women, who, between them, have had 1052 children removed.